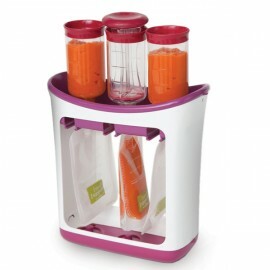 Infantino Squeeze Station - Food Factory is a solution to help you store and serve homemade baby food. This invention presses your baby food into easy-to-store and ready-to-serve pouches. 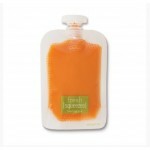 These pouches can easily fit into your fridge especially if you keep them in our other product - Infantino Keeper Squeeze Pouch. 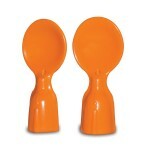 Highly recommended for busy mums who cannot prepare food from scratch every day. Includes 10 disposable pouches.